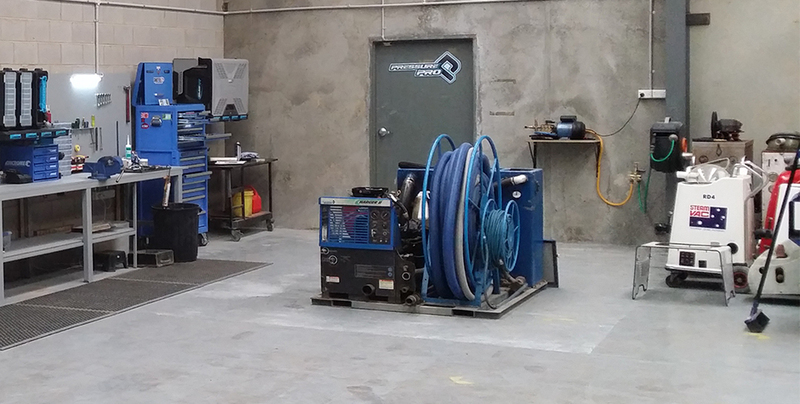 We can take care of all your cleaning equipment and maintenance needs. 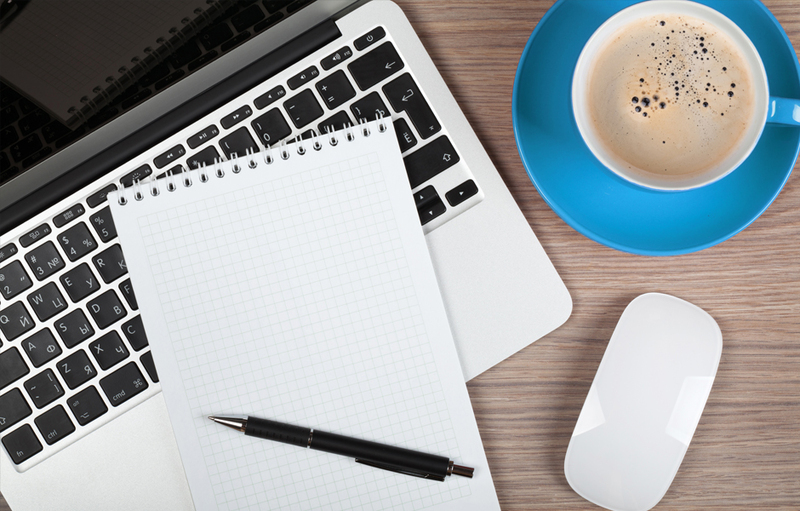 Put your feet up , have a coffee and watch some TV or get some admin work done using our free WIFI, while one of our technicians gets you ready to hit the road. Pressure Pro ensures a fast turn around time to get you out there working again, so do yourself, your clients and your business’ reputation a favour – place trust in our techs and PUT US UNDER THE PUMP!! We can help you maintain just about any kind of unit. Contact PressurePro for all your portable equipment servicing needs, with fast and reliable service to get you back on the road!! 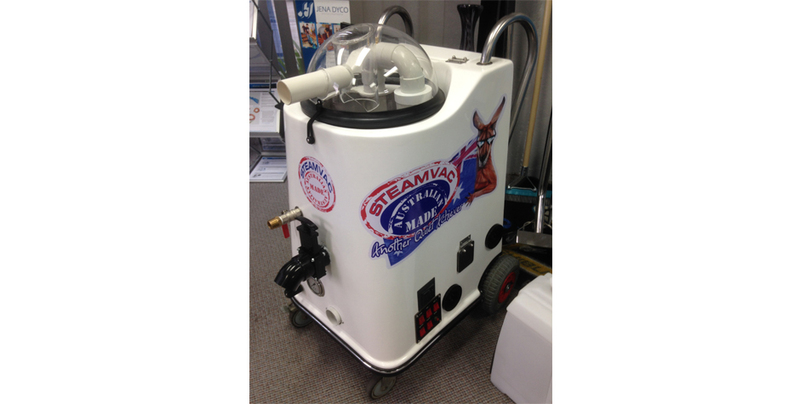 From Steamvac to Prochem and Sapphire Scientific. We have the experience needed to keep you on the road. 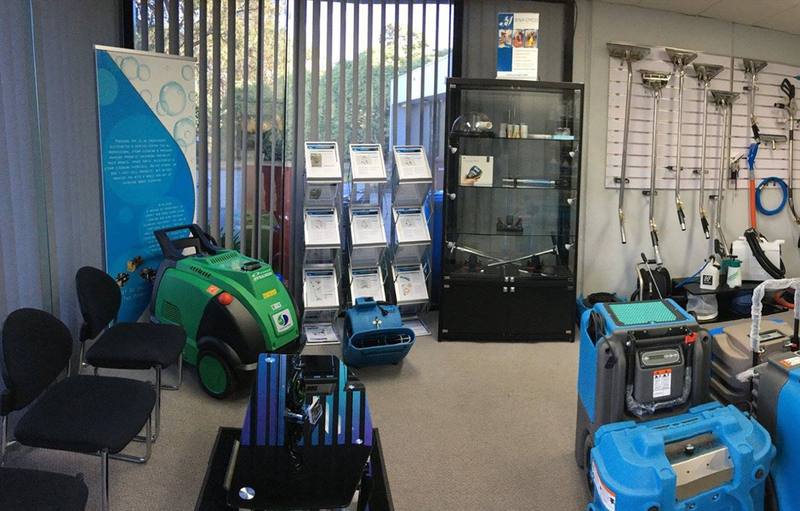 With access to all major brands, We distribute accessories to suit all your needs, Upholstery, Carpet, Hard Floor, Concrete and Pressure Cleaning. 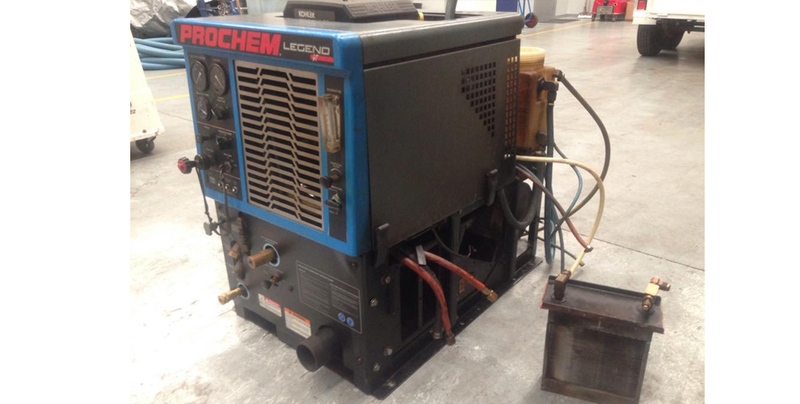 With a little care and attention to detail we can completely refurbish your machine. New switches and wiring looms, filters, motors, couplings and dump seals, to a complete overhaul including full pump rebuild with all-new hose plumbing and pressure relief system plumbed to a current setup. At Pressure Pro we can look after your truck mount maintenance needs, from Steamvac to Prochem and Sapphire Scientific. We have the experience needed to keep you on the road. The close relationships we hold with our vendors give us an edge when it comes to sourcing parts quickly – all in order to get you back up and running. Remember, preventative maintenance is the key to ensuring your jobs run smoothly, so please feel free to call us or drop in and have a chat at any time. Whether your machine is 2 years or 12 years old, with our care and attention to detail we can completely refurbish your machine. From new switches and wiring looms, filters, motors, couplings and dump seals, to a complete overhaul including full pump rebuild with all-new hose plumbing and pressure relief system plumbed to a current setup, we can eliminate costly valves and simplify flow circuits too. With little investment in parts or modifications, you can save thousands compared to a new purchase.